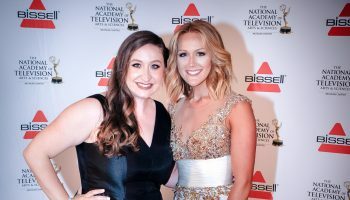 Tori Petry is the Emmy-nominated multimedia journalist for the Detroit Lions where she serves as a reporter, host and analyst for the team website and TV partners. 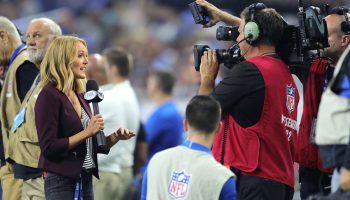 Tori's demo reel includes her work as a sideline reporter, host and analyst for the Detroit Lions and Fox Sports Detroit. 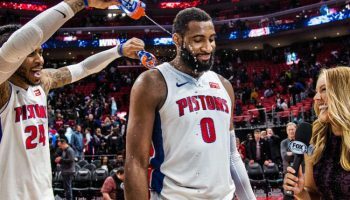 From covering Gator sports and Daytona 500s to reporting courtside in the NBA, view Tori's resume to see the depth of her sports broadcasting experience. Feel free to leave feedback on the site or contact Tori with any questions, media requests or business inquiries.